Are you looking for an efficient way to track redirects and headers while browsing? Domains not only have backlinks, they often have redirects. 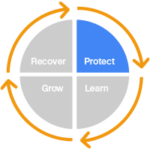 Redirects are used to forward a visitor from one URL to another URL. If a strange domain is redirecting to you, you should check this in more detail and find out if this is a valuable website or if it is harming your rankings. 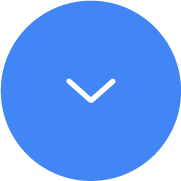 We built an all-in-one browser extension to help you trace any redirect that you can think of. All the technical SEO stuff you need. Learn how to perform advanced, comprehensive and most important correct analysis of links, redirects, and REL-canonicals. A normal backlink profile usually includes redirects from other websites. Make sure to check them, so that they do not harm you. 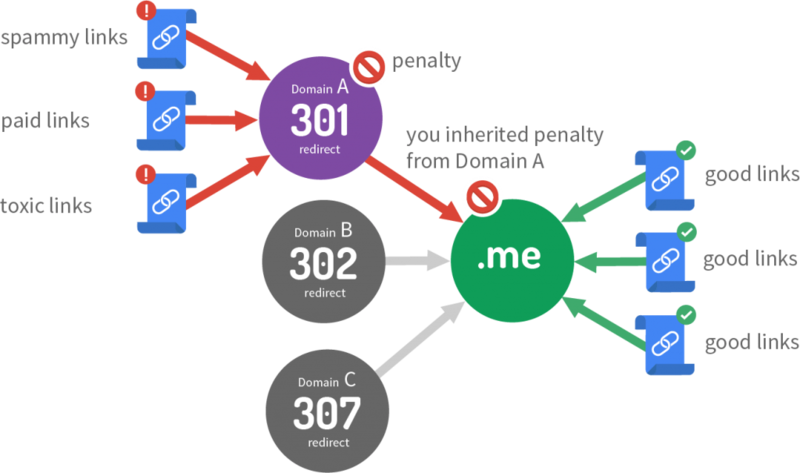 Also, watch out not to lose valuable Link Power or Link Trust or pass on a penalty via the redirect of a domain that carries a penalty. You can perform advanced, comprehensive and most important correct analysis of links, redirects, and Rel-Canonicals with this extension for your SEO analysis, On-page SEO, Off-page SEO, competitor analysis and more. See instantly if the page is blocked in robots.txt or X-Robots-Tags, has NOINDEX/No Follow tags on it or other technical issues like Bot-specific blocking. You can also see all cookies that are placed on each redirect hop. You can see the strength of each link and redirect page and analyze “LRT Power*Trust” (Power like Google PageRank and Trust like “Trust Rank” for each redirect hop. We’ve built this extension to replace all other “partial solution” extensions for redirects, canonicals, search engine indexation and HTTP header logging. Frankly each of those available did only a part (sometimes even wrong or incomplete), so we decided to build it right. Check if your redirects are SEO-friendly and make sure that your website doesn’t lose any link power or trip a penalty! Redirect path for “standard” redirects in the HTTP header such as 301, 302, 303, 307, 308. Rel-Canonical redirects: unique and multiple HTML HEAD Rel-Canonical and HTTP Header Rel-Canonical. 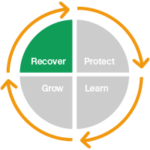 The HTTP response status code 301 Moved Permanently is used for permanent URL redirection. 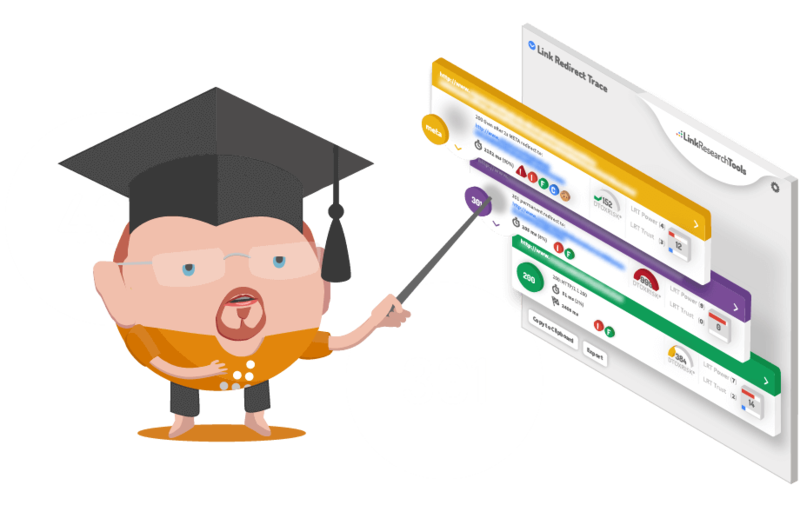 From an SEO perspective, the 301 redirects are SEO-friendly because they pass link juice. The HTTP response status code 302 Found is a common way of performing URL redirection, it was initially used for making temporary redirects. It is still used extensively for temporary redirects. The HTTP response status code 303 See Other is a way to redirect web applications to a new URL, particularly after a HTTP POST has been performed, since RFC 2616. From an SEO perspective, a 303 redirect won’t pass on link value to the main site, like a 301 would. In most cases the crawlers will treat a 307 redirect like a 302. It’s ok to use a 307 redirect when you move content only temporarily (such as during maintenance). Have in mind that your server must be already identified by the search engines as 1.1 compatible for a 307 redirect to work. But since you cannot verify this easily, it’s best to use a 302 redirect when you move content temporarily. HTTP/308 is a permanent redirect to come, out of the need similar to HTTP/307 – HTTP 1.1: the status is defined as a “Permanent Redirect”. 307 and 308 parallel the behaviors of 302 and 301 but do not allow the HTTP method to change. So, for example, submitting a form to a permanently redirected resource may continue smoothly. Meta refresh is a type of redirect done on the page level rather than the server level. It instructs a web browser to automatically refresh the current web page or frame after a given time interval, using an HTML meta element with the http-equiv parameter set to “refresh” and a content parameter giving the time interval in seconds. The Meta Refresh Redirects are slower, and not a recommended SEO technique, even if they pass some link juice. The World Wide Web Consortium (W3C) doesn’t recommend using Meta Refreshes due to poor usability. 2. 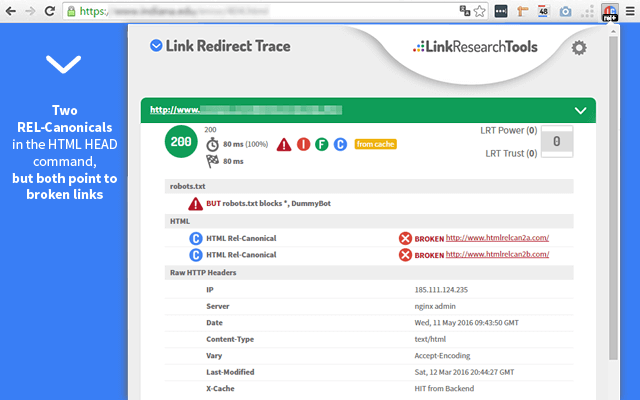 Calculates the LRT Power*Trust per Link Redirect hop. 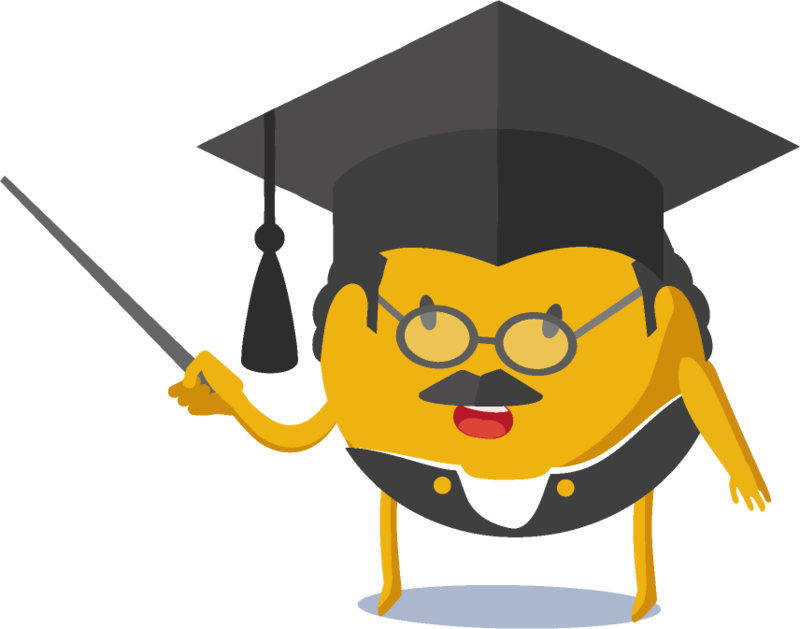 LRT Power*Trust is an SEO metric that will help you assess the quality of a page, domain or top domain in no time. By using it in your daily SEO workflow, you can get an idea regarding the trustworthiness and power of any link. You can read more about LRT Power*Trust and how you can benefit from it. 3. Analyzes robots.txt for every hop. 4. Analyzes HTML <head> NoIndex, No Follow per redirect hop. 5. Analyzes the HTTP header X-Robots Noindex, No Follow, NoArchive. 6. Show you the full HTTP headers received for every redirect hop. 7. Shows cookies set for each redirect hop so you can understand those affiliate ad links. 8. Highlights No Follow links on the pages you browse. 9. Measures the time of a redirect hop and it shows you which redirect or URL shortener slows down user experience. 10. Detects if a redirect is cached by your browser and allows to cache-bust and get the real results from the server. 11. Has a “Shortlink” feature that shows certain short links that can be seen as another type of REL-Canonical as well by search engines. 12. Has a “Save screenshot” button that allows you to capture complex redirect chains and share with your co-workers quick and easy. 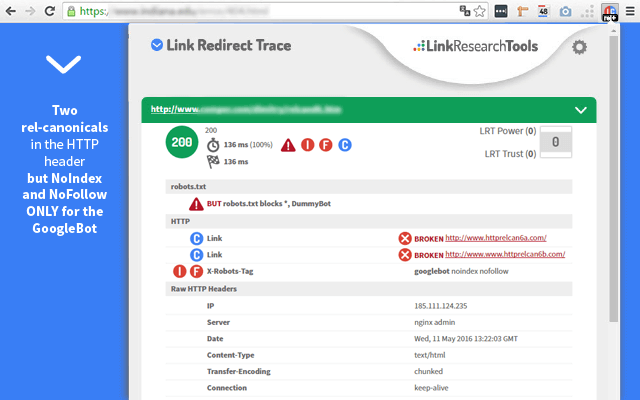 Link Redirect Trace is not only an extension. 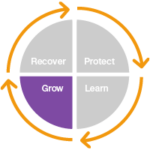 This is a technology available in LinkResearchTools for many years now. 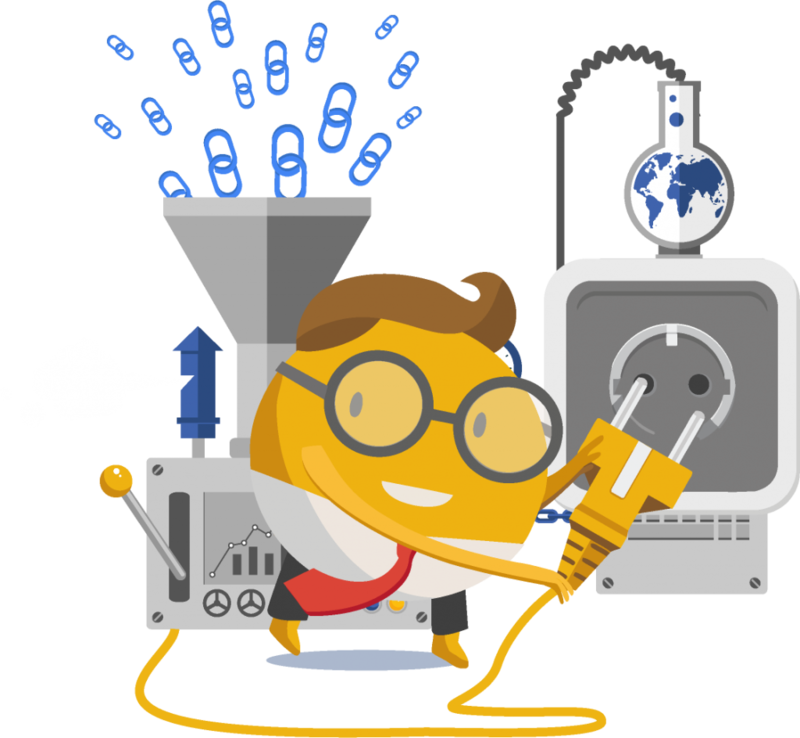 Since 2012, the Link Redirect Trace technology helped SEOs all around the world detect and remove penalties and improve rankings. Competitive analysis is an important part of search engine optimization. You can learn a lot about how to improve your site by checking what your competitors are up to. 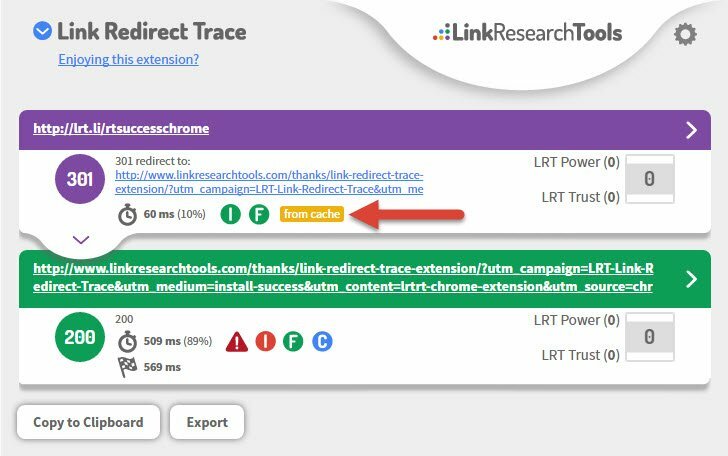 You can use Link Redirect Trace to see where your competitor’s links point to and what affiliate partners they are using. If you work in online marketing, it’s likely that you or your affiliate network uses redirects for your affiliate links. For an affiliate, it’s important to see all the networks a particular affiliate link goes through since affiliate links have quite a convoluted path. 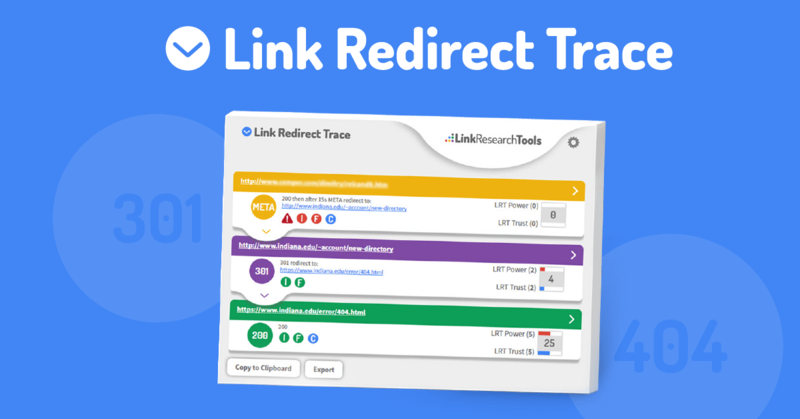 Link Redirect Trace helps you make sure that your affiliate links redirect to the correct URL. It can be useful if you are tracking down issues with affiliate links that aren’t working, or if you are curious as to what sites are being used to set affiliate cookies. You can check to see if an affiliate network is used correctly and understand who’s setting which cookie. If you move a website to a new domain, you’ll most likely have permanent redirects in place to direct visitors and search engines to the new domain. It is essential to get the redirects correctly in place. Otherwise, you can lose not only visitors but your search engine rankings as well. Using Link Redirect Trace you to check that your redirects are pointing to the correct place on the new domain. It’s common to shorten really long tracking links into URLs that are easy to type and remember. There are many services that you can use to shorten URLs, such as bit.ly, goo.gl or tinyurl.com. The problem is that sometimes short links are used to trick and send people to websites that can harm their computers. By using the Link Redirect Trace extension, you can see if the site the link redirects to is what you expect or not. Every website owner needs to watch out for malicious SEO attacks. If someone wants to hurt your website’s reputation, it’s not that hard to do it. A hacker with access to your website can make it redirect the visitors to a spammy site, thus hurting your company’s reputation. Tracing the source of the redirect can help you solve a negative SEO attack issue. 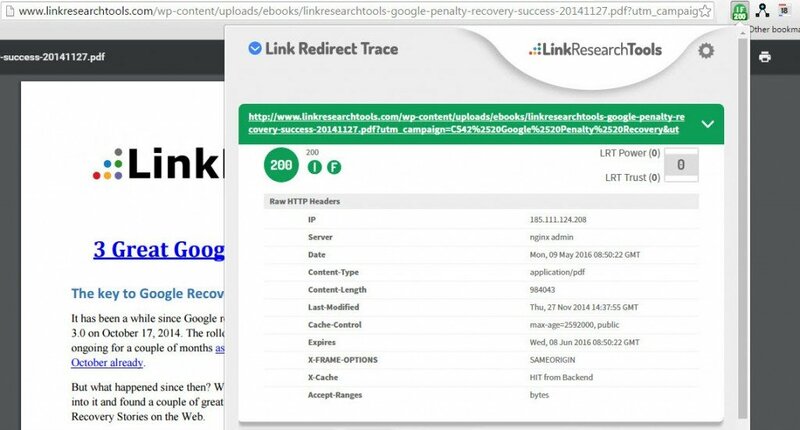 Redirects pass link penalties since 2013. In the past, there was this SEO trick that you could redirect a domain and get all the positive link juice, all the benefits while leaving the penalties behind. All that changed in 2013 with the Penguin 2.0. That means that all kinds of satellite domains or domains you bought for SEO and redirected in the past may have passed on penalties. 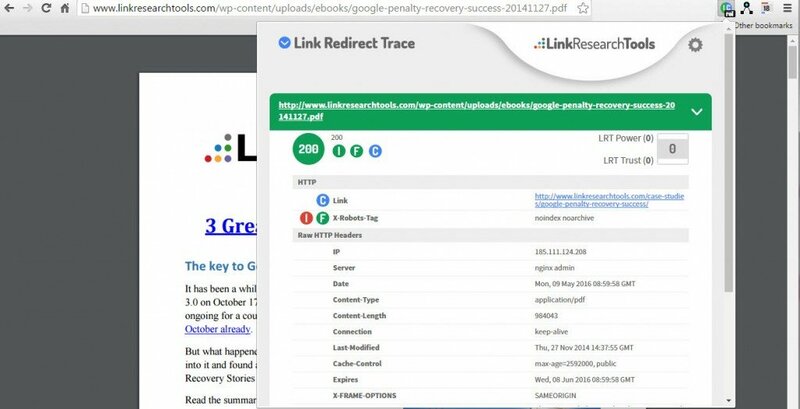 Your site may have good links, but those redirected may pass a penalty. You need to run a Link Detox for each redirected domain. The German retailer, Home24 suffered a dramatic traffic drop caused by redirects that passed a link penalty to them. You can read more about the Home24 Penguin penalty in our SEO case studies. 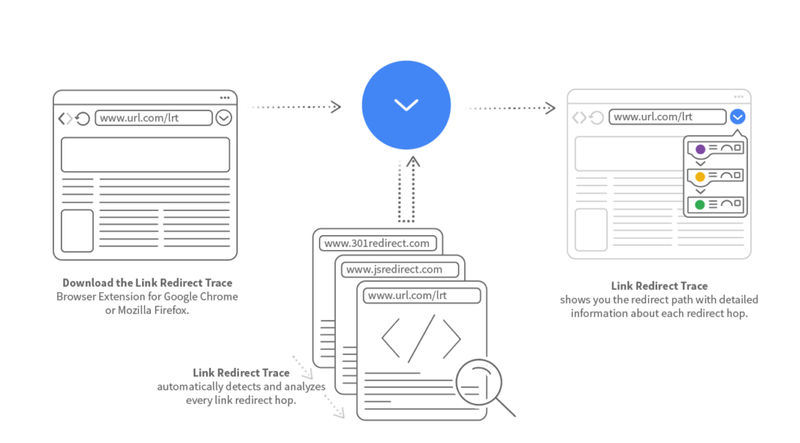 Link Redirect Trace helps you track the path a browser takes when you click on an online ad. It shows you the various redirects, layers and click trackers involved in serving an ad. You can use this kind of redirect tracking to see what the problem is when your Ads break. You can determine whether the problem is on your end or on your client’s end. 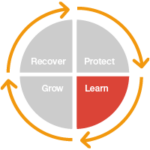 Learn fast where your ads break. You will save a lot of time if you don’t have to search for a solution. 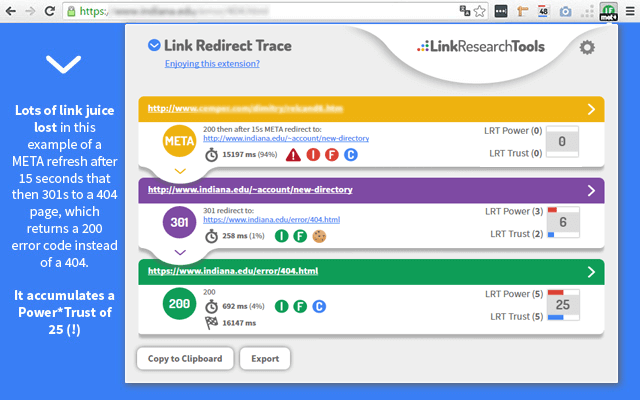 For different types of redirects, the Link Redirect Trace extension shows you different messages in your browser. No worries, it’s not too complicated. You will get used to these messages very soon. An example of a META refresh after 15 seconds that then 301s to a 404 page, which returns a 200 error code instead of a 404.It accumulates a Power*Trust of 25 (!). Lots of link power and trust gets lost using this method. An example where you can see two REL-Canonicals in the HTML HEAD command, but both point to broken links. An example of two Rel-Canonicals in the HTTP header but NoIndex and No Follow ONLY for the Googlebot. An example where we published case studies on our blog and also offered them for download as .pdf, .mobi and .epub files. Search engines may consider the above a duplicate content issue. Google’s Panda algorithm was built to detect duplicate content and decrease the rankings of the websites or pages where this duplicate content exists. We don’t want that for our website, so we searched for a good solution. What did we do to solve this issue? We added a Rel-Canonical (“link”) tag to the HTTP headers via some complex configuration in the .htaccess to inform the spiders that the case study published on the blog is the original and most important content. We also specified in the X-Robots HTTP header that the .pdf, .mobi and .epub files should have noindex and noarchive attributes. The Link Redirect Trace plugin helped us discover that we left out something important. The noindex, noarchive, and rel=canonical tags did not affect the files that had UTM parameters in the URL. All these files were still indexed and did not have a rel=canonical tag due to a configuration problem in the .htaccess. Don’t think that a technical person found this issue. It was someone from our Marketing Team. 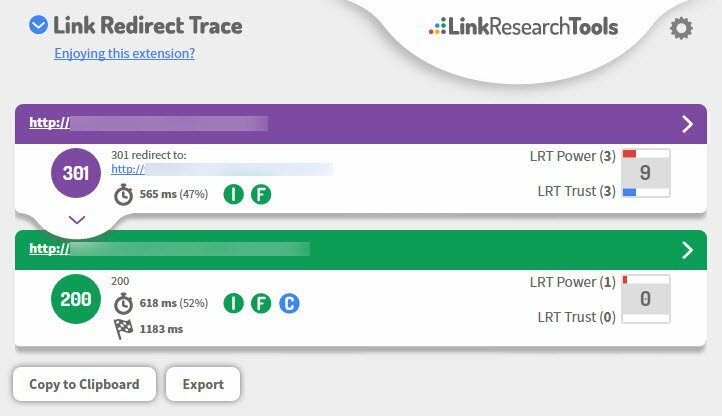 This proofs that the Link Redirect Trace plugin comes in handy for both technical SEOs, but also for marketing people and whoever else likes looking at link data to discover possible issues and fix them. If you are curious about more combinations and examples, we encourage you to watch the presentation “11 Things You Didn’t Know about Links and Redirects” given at BrigthonSEO. 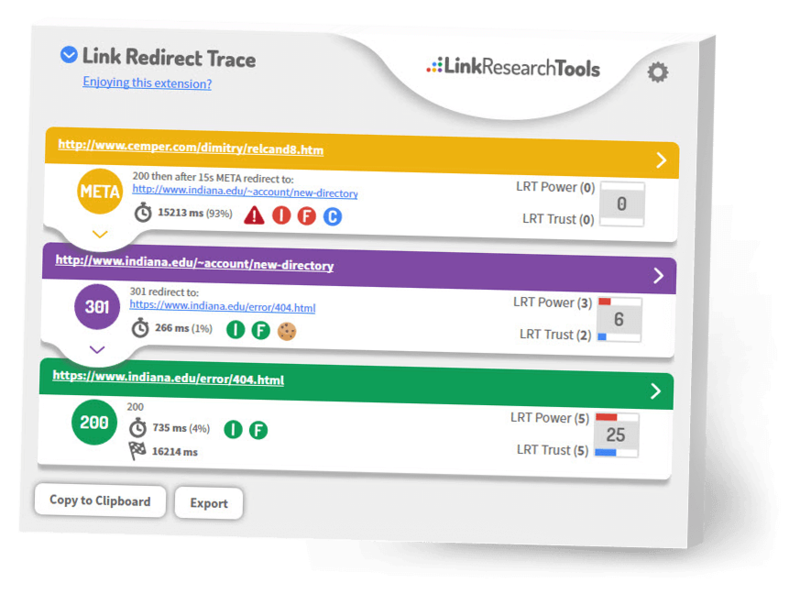 Give the Link Redirect Trace extension a try! We are pretty sure you will love it!